Do you want to use your iPhone as a video camera? No problem! The iPhone has a good one, but just clicking record may not produce a quality image. That’s why we’ve prepared useful tips for shooting professional-looking videos with your iPhone. Televisions, laptops, your website, your Twitter feed are all examples of where a vertical video won’t look good. Just make sure you shoot horizontally! It’s not a good idea to use the built-in camera zoom. If you want to get a closer shot of a subject, just move closer until you find the perfect shot! 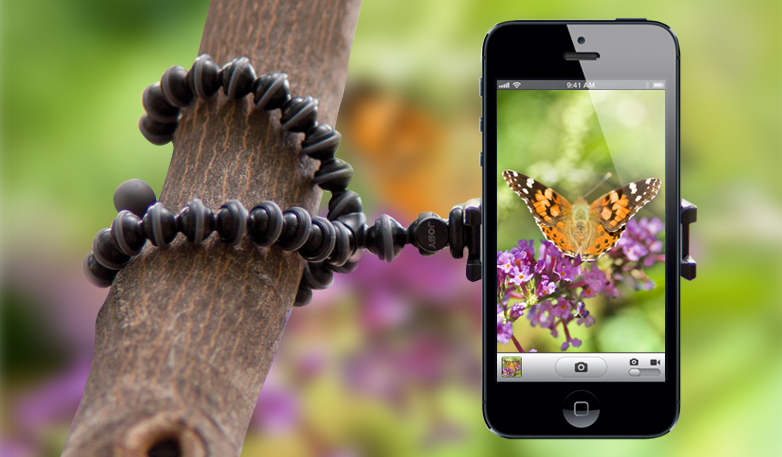 The iPhone automatically focuses and exposes your shot. This is a useful function for quick photos, but when you’re shooting a video, it can complicate things. The iPhone tends to keep adjusting and refocusing, which can lead to jittery-looking footage. That’s why you use the exposure focus lock. This will help to keep the focus and exposure constant throughout your shot. Shaky camera work leads to amateur videos. Buy a tripod for your iPhone to film steady footage. Even a selfie stick will do the job if you have a steady hand. A common rule for clear audio is to get your microphone as close to your subject as possible. When shooting video, you can position another iPhone directly above the person’s head to record the audio. Another option is to use an additional microphone. 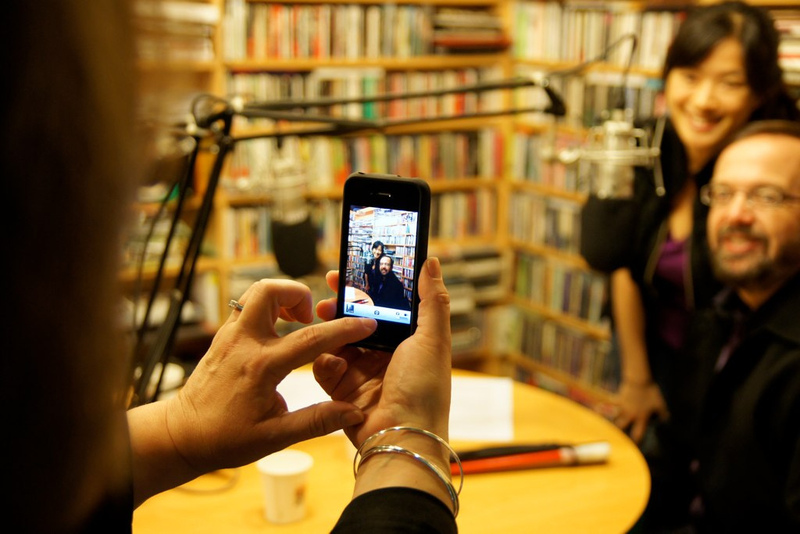 You can plug a powered mic into an adapter and it will send the audio from the microphone directly into your iPhone. You can get really good shots with the iPhone’s built-in slowmo, but make sure the choice is motivated and fits your story. There are many professional lights that you can buy. If you can’t get your hands on any studio lights, the iPhone looks great in natural light, so position yourself facing a window and use the sun. There are many cool editing apps available for the iPhone, but you can think about editing on your computer. When you finish shooting, plug your phone in, offload your footage, and import your videos into your editor of choice. If you want to shoot amazing videos, check out these apps. Probably the most fully-featured app, FILMIC Pro, lets you customize myriad options from a thumb-optimized interface for the best video possible. 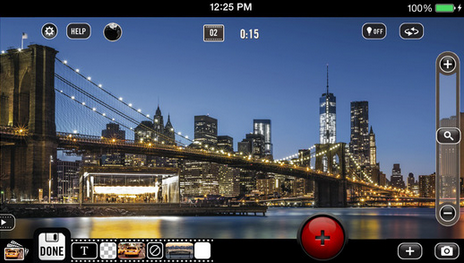 The app provides control over the resolution of the resulting video and framing guide overlays in 4:3, 16:9 and 2:35. 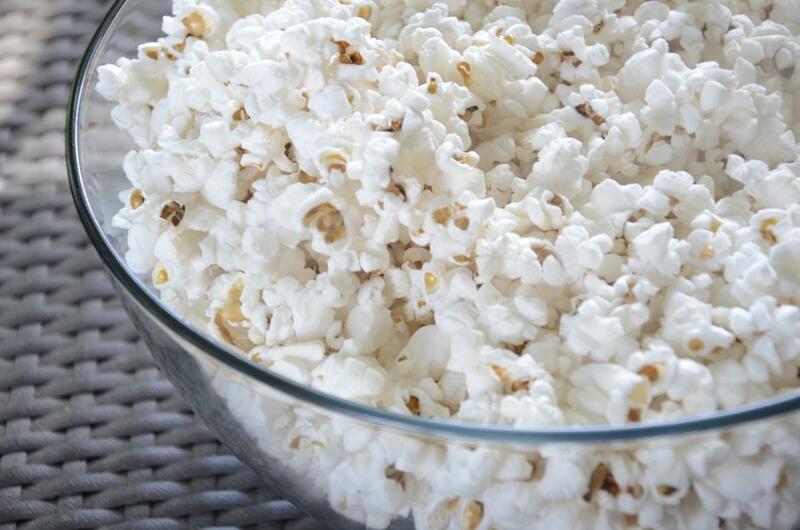 An on-screen audio meter ensures you can see whether your sound is too loud or quiet, and color bars and a film-style clapper finishes off this motion picture masterpiece. 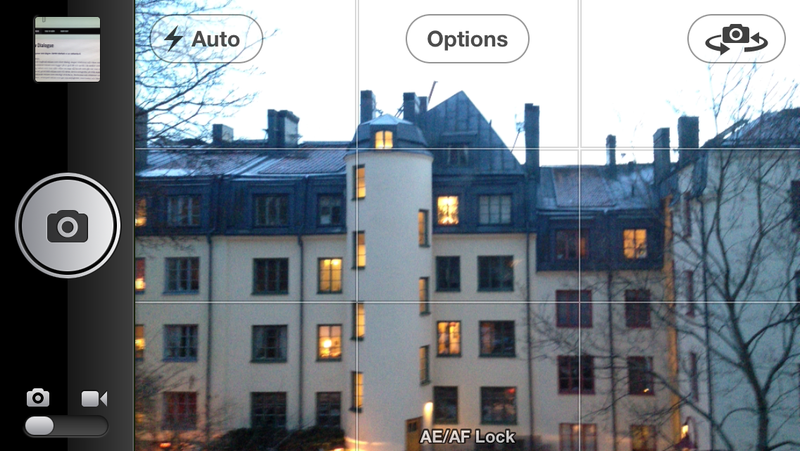 This app lets you specify video quality, set focus and aperture settings and lock white balance. However, it doesn’t have the option for 24p video or high bitrate recording. In addition to multi-layer color grading, this app renders remarkably quickly and allows good control over the strength of each effect. One limitation is that videos must be under 5 minutes in length to be imported. You can shoot video at 60 frames per second. 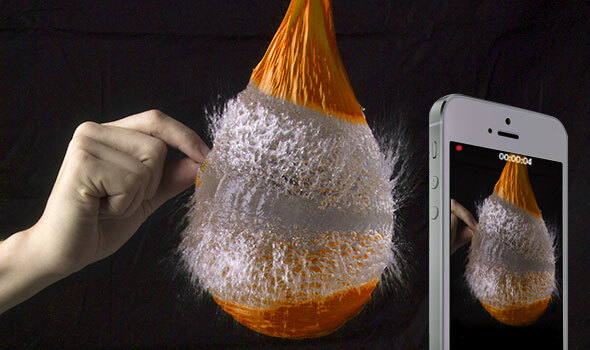 Thanks to a free-to-try app called SloPro, you can then play these videos at half-speed for some silky smooth slow motion footage. For short films and productions, iMovie is a remarkably fast way of editing your footage. There are also a plethora of effects such as sound effects, musical scores and the ability to build cinematic trailers from your footage. Here is our full list of video editing apps for iPhone. Now, you can start editing your video. If you need expert assistance, visit MyMovieLab. This service offers awesome video editing according to your personal instructions. You’ll be pleasantly surprised by the results of our work!